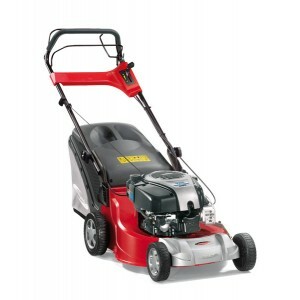 Choosing a lawnmower can be a simple task if you’re clear on your needs and how much work you want to have to put into your lawn. 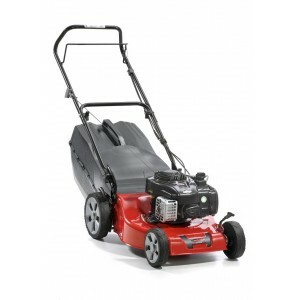 Browse our selection of machines we have on offer and chose the machine that best suits you. 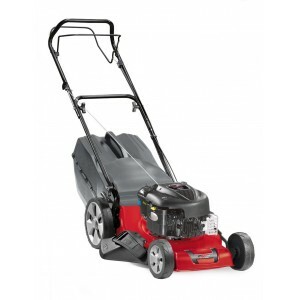 Steel deck lawnmower with 46 cm cutting width. Wheels 180-240 mm on ball bearings. Adjustable height..
Self Propelled steel chassis with 46 cm cutting width. large rear wheels 180-240 mm on ball bearings..
Steel chassis with 51 cm cutting width. Wheels 200-280 mm on ball bearings. 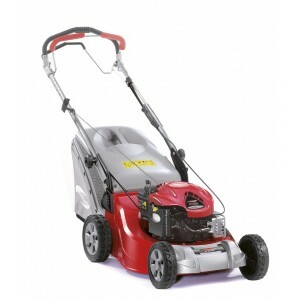 Centralised cutting heig..
Aluminium deck of 48 cm cutting width. Wheels 210-210 mm on ball bearings. Centralized cutting heigh.. 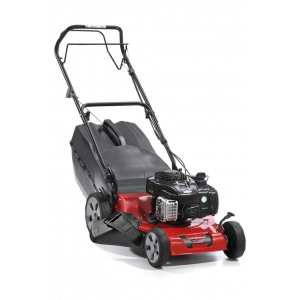 Powerful, versatile and always reliable, Castelgarden lawn mowers handle big and medium size lawns w.. 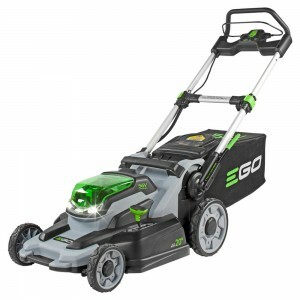 The EGO POWER+ Mower is the most powerful rechargeable mower on the market today. The 56-volt Lithiu..